The DBCQ will act as a liaison connecting with other business councils and chambers of commerce, our business network, and governmental institutions. Our calendar will be aligned with the Embassy of the Kingdom of The Netherlands and joint opportunities for Dutch citizens in Qatar will be explored and utilised. 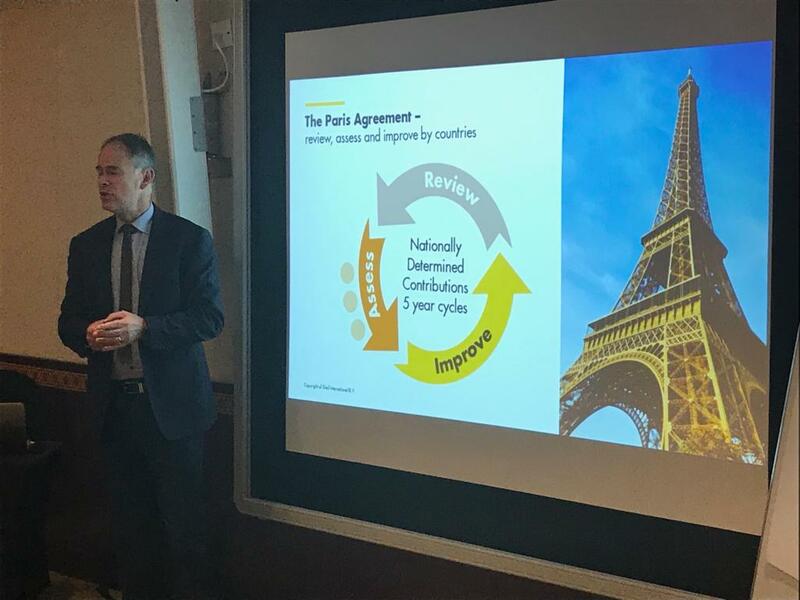 Our aim is to organise regular networking events, which may be connected to relevant themes and topics providing new contextual insights. 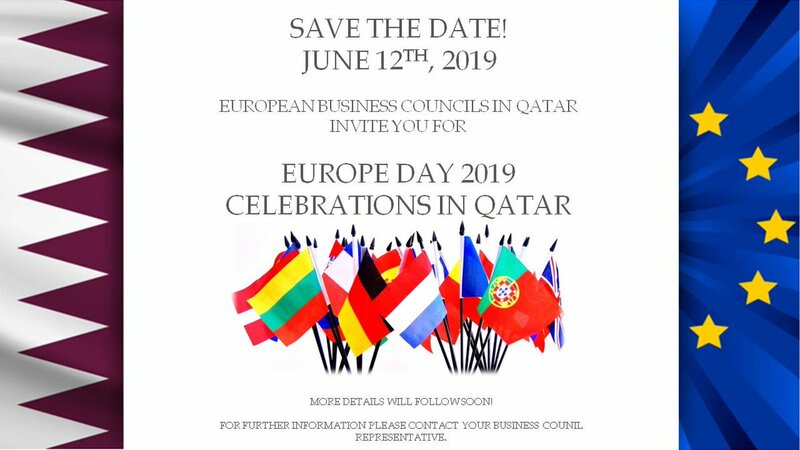 We will continue to host the annual Europe Day, which is a great opportunity to connect with fellow Europeans in Qatar. Relevant news updates will be regularly shared through our LinkedIn platform, Twitter account and Newsletters that will be published on the website. We will host company visits and business presentations and annually publish our business directory. Description: DBCQ requests the pleasure of your company at our Iftar gathering to celebrate the Holy Month of Ramadan. 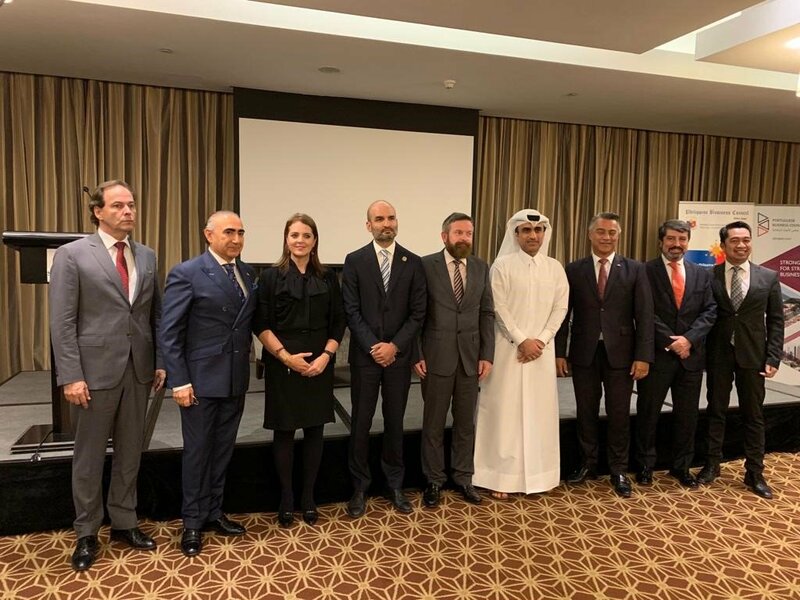 Description: At the DBCQ’s regular theme nights we invite three speakers for a brief presentation on Qatar as unique business context and the highlights of their work. During this event we will learn about the oil and gas industry, both upstream and downstream, from the leading companies in Qatar. 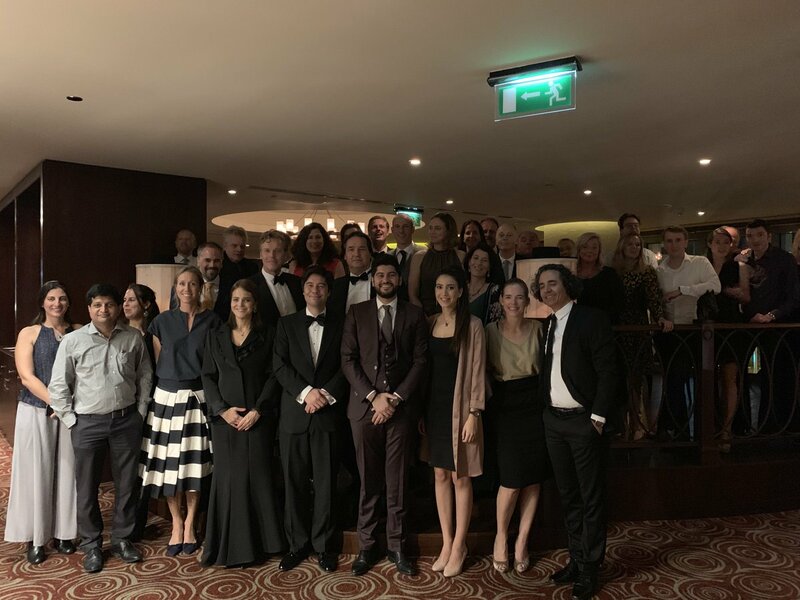 Expect an energising evening full of opportunities to connect! Description: At the DBCQ’s regular theme nights we invite three speakers for a brief presentation on Qatar as unique business context and the highlights of their work.